Meet one of TCU's knowledgeable Business Development Officers. You can count on Lori Nicklas to help you identify your business goals and find the best products and services to help your company grow. Lori joined TCU in 2010 and has more than 25 years of experience in the financial services industry, including real estate, mortgage lending and business services. Lori attended IU Northwest and lives in Northwest Indiana, so she knows the local business environment. 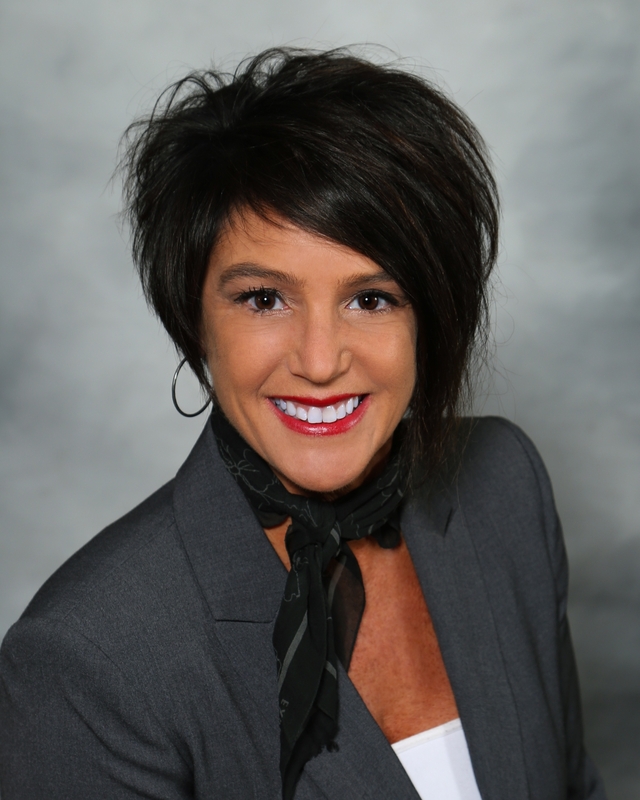 She specializes in assisting members in Lake and Porter counties with their business needs.